Happy birthday, Jerry Garcia! It’s impossible to put Jerry Garcia’s impact into words. He went where no musician had gone before, stretched the boundaries of our imaginations, and loved relentlessly through his music. Jerry may be gone, but it’s up to us to keep his spirit alive and to keep on truckin’. On August 25 and 26, Dead & Company will celebrate the magic, the music, and the community of the Grateful Dead at LOCKN’. Thanks to Bob Weir, Mickey Hart, Bill Kreutzmann, John Mayer, Oteil Burbridge, and Jeff Chimenti, Jerry Garcia’s spirit is very much alive today. “There are things you can replace, others you cannot.” At this moment in early 2015, Mayer and Weir make a strong connection during the Hunter/Garcia classic, “Althea.” A new era of The Dead began! “If I knew the way,” Jerry sang to us all those years. “I would take you home.” As long as the music keeps playing, we will survive together. 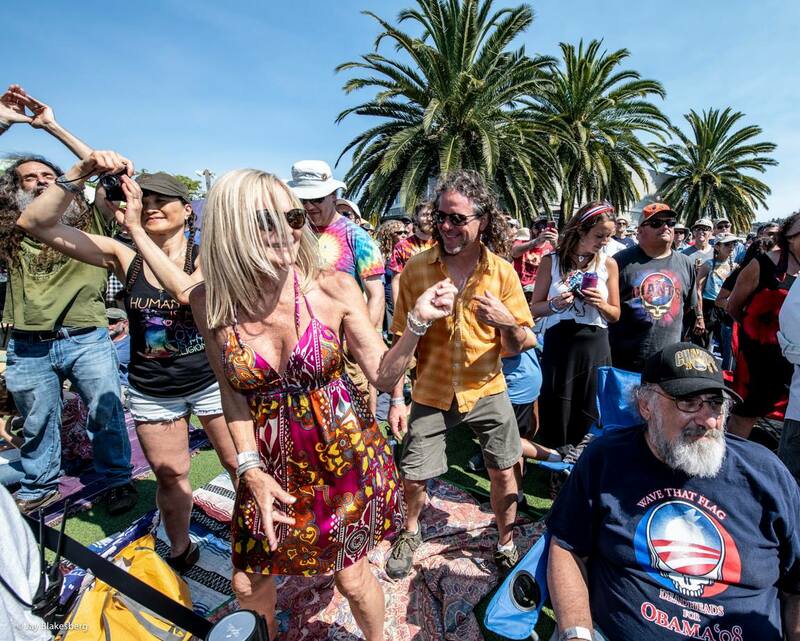 Thanks to Dead & Company, the future of the Grateful Dead is certain, and we will keep spreading the dream. 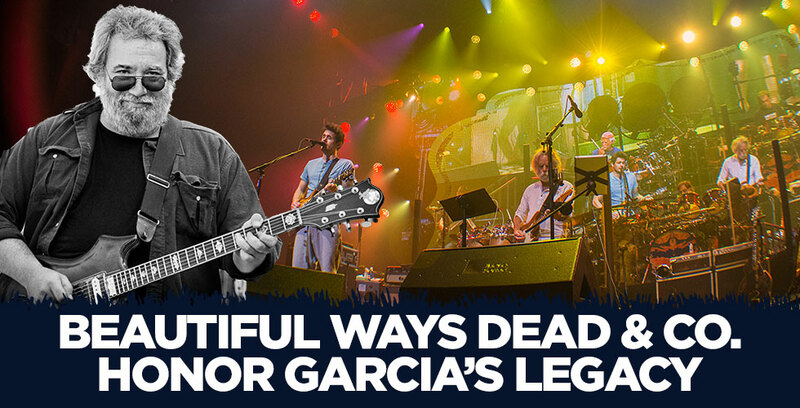 Dead & Company band members have been vocal in expressing their appreciation for Garcia, striving to keep the flame burning by bringing fans the spirit and joy of the music. Here are some personal notes that showcase how the band and its members strive to summon the love, joy, and sense of adventure of Garcia. “When I’m old and gray, Jerry Garcia’s voice and playing will always remind me of my son’s childhood. Nigel was just 4 months old when I started really digging into my first 100 Grateful Dead songs. While this music is the soundtrack to many people’s childhood it is, for me, the soundtrack to parenthood. It’s no secret that I love the ballads that this band has written. Getting to sing some of Jerry’s ballads with Dead & Company has been a really transformative experience in my life. Hearing what I call the “available fragility” in Jerry’s voice when he sings those ballads is very healing. It reminds me that the good times are so incredibly sweet that it’s worth persevering through the hard winters of life. And that it’s necessary to embrace and accept your own fragility in those hard seasons and keep faith that spring is coming again. Jerry Garcia’s music taught us about the joy and beauty in life. He showed us the magic within ourselves and within our souls and spirits. Dead & Company’s positive outlook on the future of the Grateful Dead will continue to touch our lives each day. 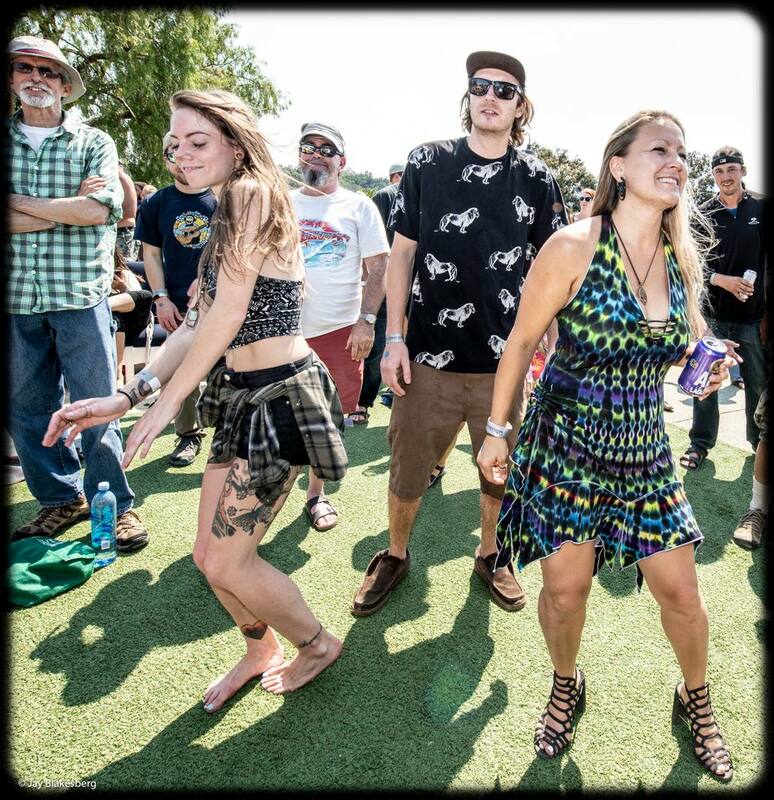 Deadheads around the world are connecting with each other through Dead & Company tour and passing the torch to the next generation. For those who are still wondering what to do after Jerry’s passing, let us suggest three words: love, light, and life! HeadCount’s Participation Row is Back at LOCKN’!